Since Amazon’s first iteration of its Silk Browser on Kindle Fire, the company has been adding many new features. One turns webpages into an easy to read book format. Here’s the details. The first Kindle Fire from Amazon came packed with the first iteration of Amazon’s Silk Browser. While it packed some groovy featuress back then, Amazon has overhauled it with a few updates since. Most notably, is the ability to convert nearly any webpage into eBook format for easy reading, with night mode included. 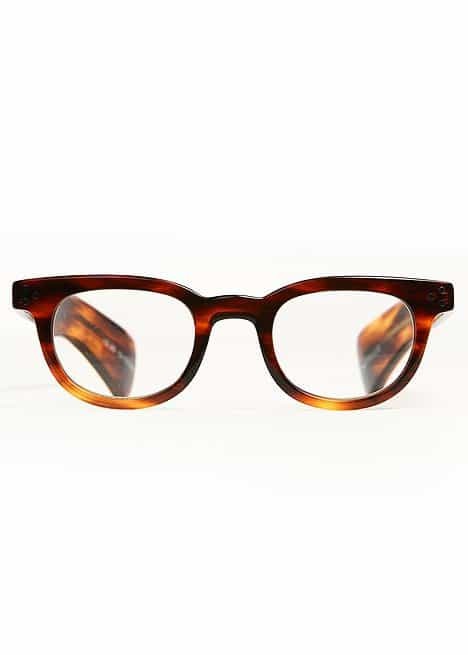 The Amazon Silk browser has a new “reading glasses” button that appears next to each open browser tab once the page has fully loaded. 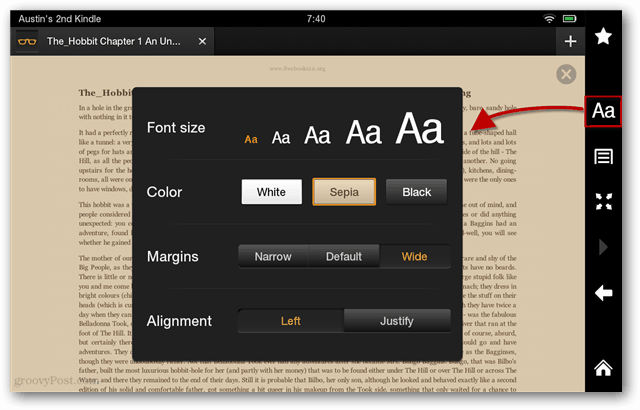 All a user has to do to convert the page into book format is click this little orange button. Here’s an example of how the reading view changes, as you can see it is quite the difference. Similar to features available in the first version of the Silk Browser, there are font, color, margins, and alignment settings available. The Black color with a slightly increased font is especially useful for reading in dark places where the typical bright white background is distracting or eye straining. Reading mode isn’t a replacement for PDF, Kindle, or ePub book formats, but it sure makes for a nice experience when you’re reading from the web. If you’ve tried it we’d love to hear your feedback!